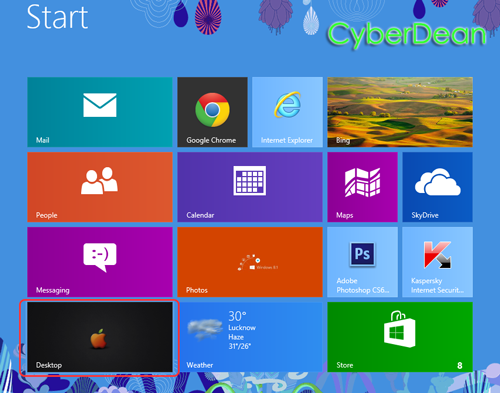 Windows 8 let you set changing wallpapers without any third party software. 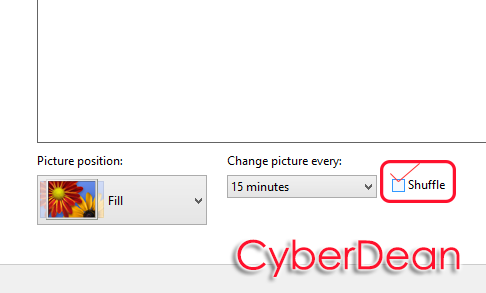 You can set automatically changing wallpapers just by making a separate folder for the desktop wallpapers in any drive and anywhere. 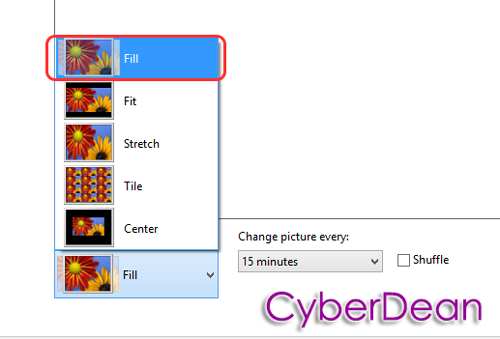 Copy all your wallpapers in that separate folder and Select all wallpapers Right click and click Set ds desktop background then follow the steps given below. You can change the timing interval of changing the wallpapers and the wallpapers can be shuffle like playlists in that folder, from the personalize option from the desktop right click option. You can set the color theme for your wallpapers also. 2. On Your desktop, Right click and select Personalize. 3. 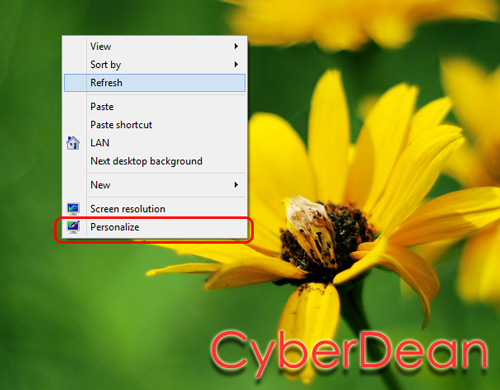 Once the Personalize interface opened, Click the Desktop Background box in which your wallpapers are displayed. 4. Change the Picture Position to Fill option. 5. Select the Time interval to change wallpapers automatically. 6. Check the Shuffle check box to shuffle the wallpapers in the folder. 7. Click Save and close the window. You will see the changing wallpapers on your desktop. Note: Do not touch any setting if you don’t anything about that option, to avoid any malfunction.